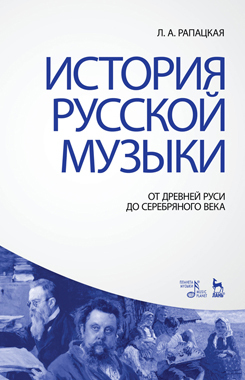 The textbook covers the whole course of Russian music history from ancient times to the Soviet period. It contains concise and the most significant learning information about the stages of the development of Russian music art, the analysis of its main styles and creative images of composers. The book is intended for students-musicians, and also for a wide range of students-humanitarians, studying the history of Russian culture.